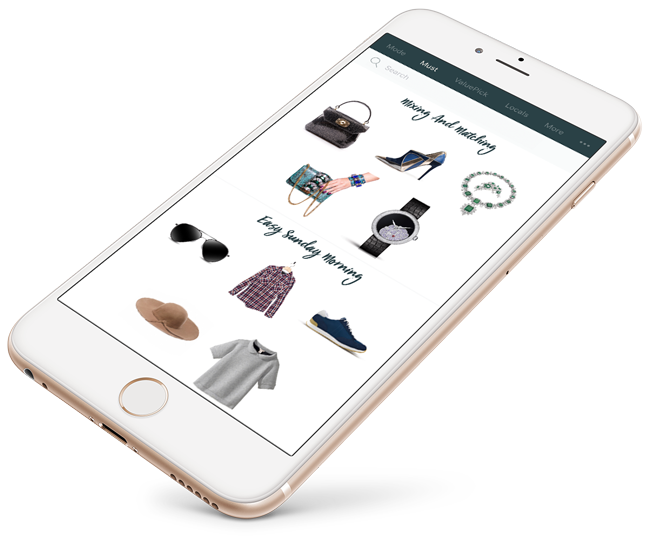 Whether you're shopping to save on your next outfit, browsing for latest trends, searching for that hidden boutique on your trip to Milan, or hungry for fashion updates POSTlaMODE will fulfill all your fashion cravings. 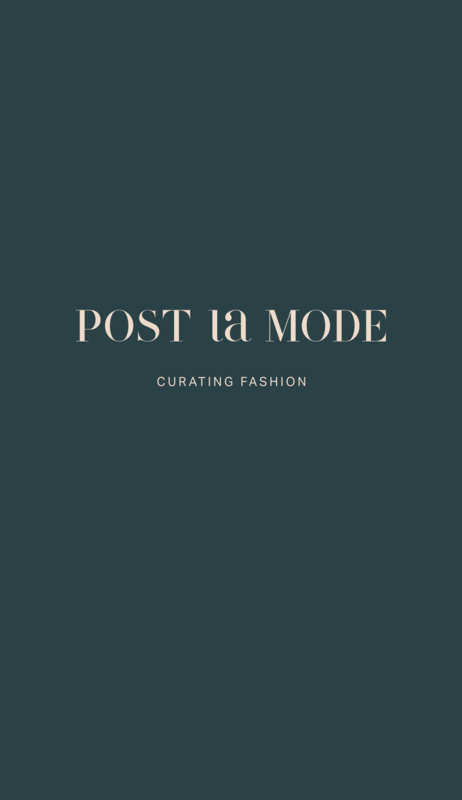 A platform created exclusively for all entities in the fashion industry, our team handpicks influential professionals, including designers, retailers, stylists, bloggers, photographers, models, and independent boutiques, to showcase their creations. 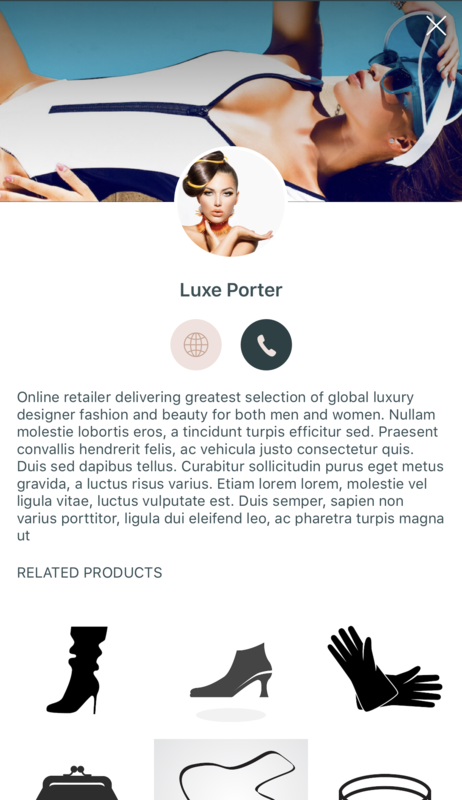 Links to entity websites are provided within the platform to allow consumers to easily purchase an item from a retailer, find a boutique locally or internationally, or contact a professional stylist or a blogger. 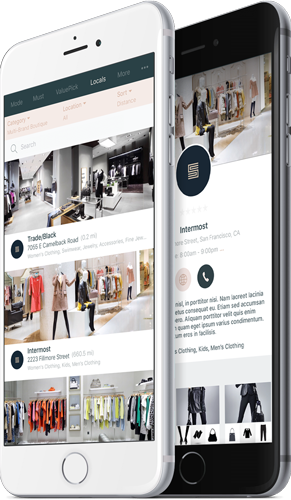 The app is free of charge to all consumers, fashion entities and pros. Prominent looks for each season via the MODE feature. The latest content from worldwide leading fashion designers, retailers, stylists, bloggers, photographers, models and more! Must-love pieces for the season straight from the experts. 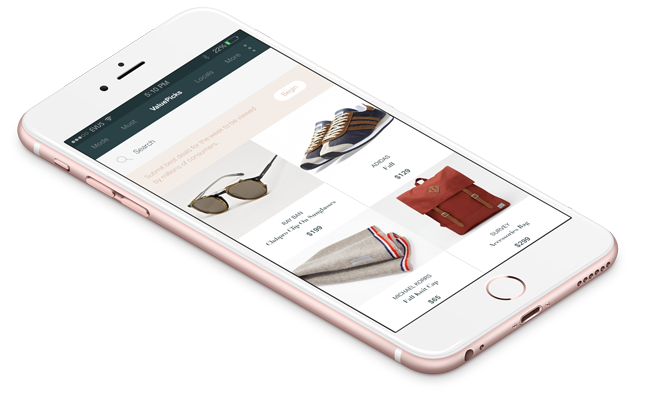 View collections and dig deeper to review the items in each. See something you like? We'll direct you to where you can buy it! Best bargains for the budget savvy consumer. Prominent sale items uploaded by designers and retailers weekly. 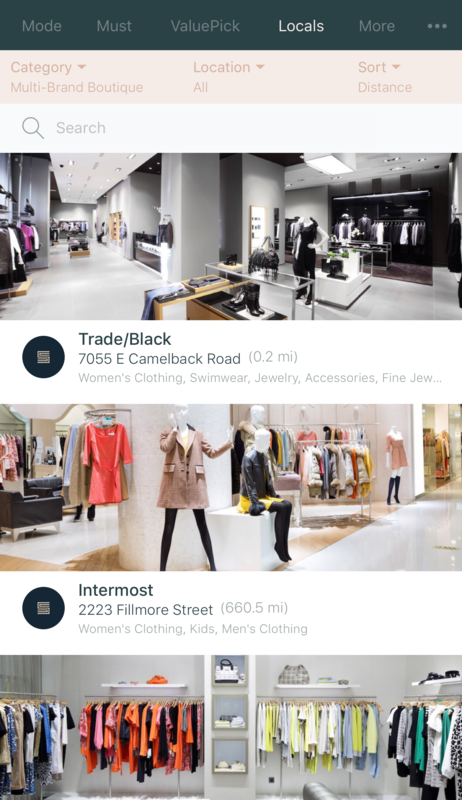 Looking for trendy boutiques at a travel destination, a local fashion expert or nearby fashion events? We can help! Search by category and by geography to find exactly what you're looking for. I love (love!) 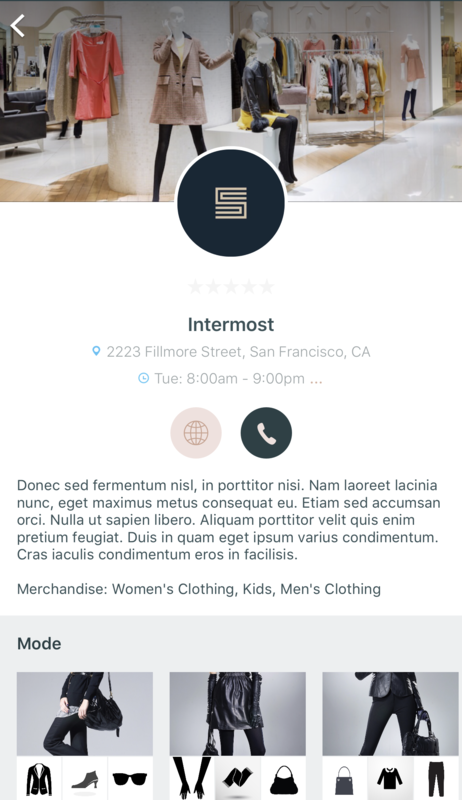 that I could find all my favorite designers and bloggers within one app. I follow all my favorite bloggers on Instagram but sometime I just need fashion updates not what they had for dinner (food updates!) or vacation shots. So this app is amazing and on point! I travel a lot and shopping is always in my itinerary. 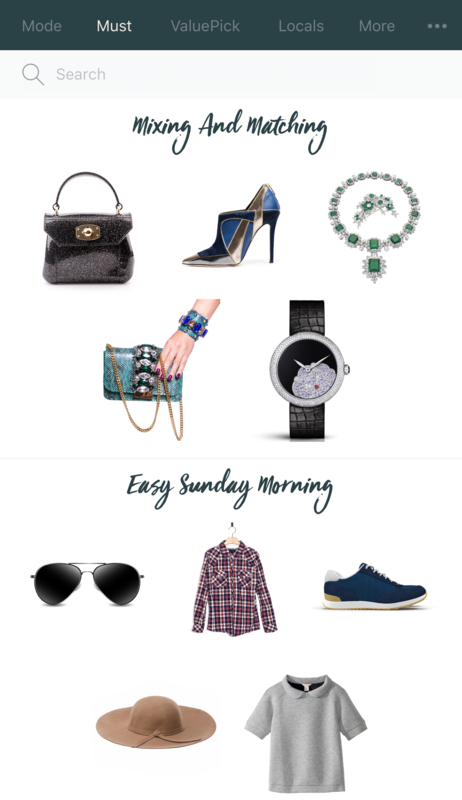 Prior to my trips, I try to find trendy boutiques and I spent hours searching online but never end up with good results for high-end, chic boutiques. Don’t get me wrong, I do most of my shopping online but every so often every girl needs to step in to a boutique and do some walk-in retail-therapy. 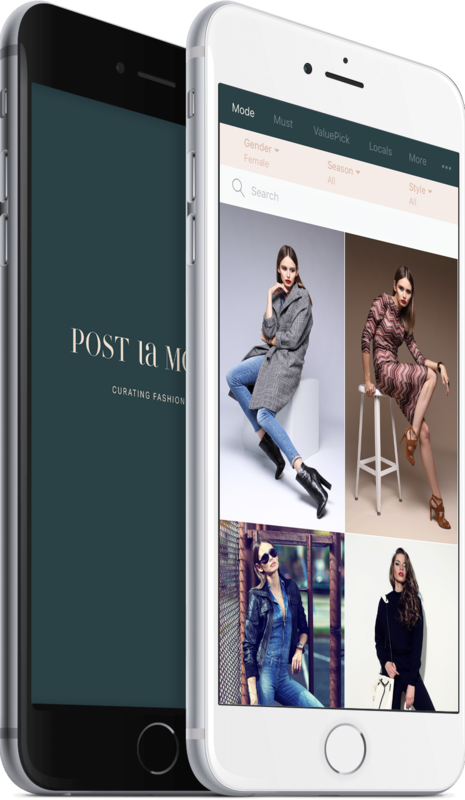 Download POSTlaMODE and begin your fashion binge today! Available for iPhone now! Android coming soon. Enter you email and we’ll keep you up to date on the latest POSTlaMODE happenings! © Copyright 2017 Postlamode LLC, All Rights Reserved.